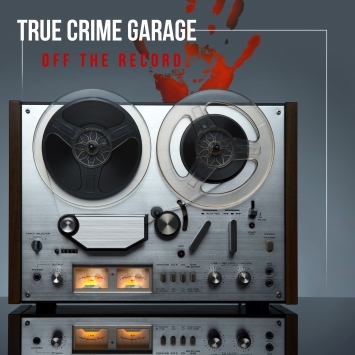 Off the Record is the latest project from True Crime Garage hosts, Nic and the Captain. Join them each week as they revisit some of the most haunting cases they’ve covered to date. 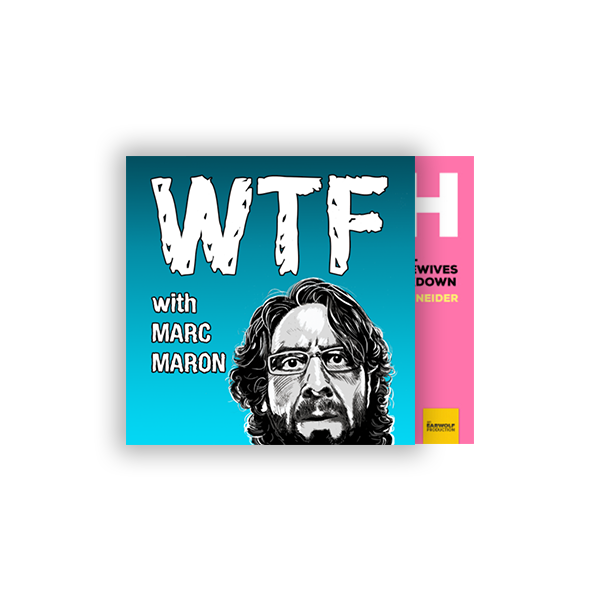 This is a compilation of hidden treasures – a chance to dive deeper; discuss new theories and updates on your favorite episodes. With an edgy, fly-on-the-wall stance, Off the Record is the extra grit (and wit) that doesn’t make the Garage cut. Stay seated and grab another beer.